Valentine’s day is celebrated annually on February 14th, on this day people exchange greeting cards and presents in the name of love and st.valentine, which is why it is also known as St.valentine’s day or the feast of st.valentine’s. In the Christian tradition, there were several martyred saints with the name Valentine or valentines according to legend one of these valentines was a priest who went against the orders of Roman emperor Claudius second by conducting marriages between soldiers and their loved ones. These actions ultimately led to this execution. However, before being put to death sain valentine cured his jailer’s daughter of blindness and fell in love with her. His last communication with her was a letter signed from your valentine and this marked the very first valentine greeting to honor him pope Galatia’s the first made February 14 st.valentines day in 496 A.D. Some believe the choice of this particular day was an effort of Christians to curb the celebrations of pagan fertility festival called Lupercalia taking place between the 13th and the 15th of the month. The festival honored the Roman god and the founders of Rome through rituals of sacrifice and feasting. The association of romantic love with valentine’s day did not actually emerge until the middle ages when a poem by Englishman Geoffrey Chaucer linked February 14th with the start of the mating period for birds. As Valentine’s day earned more literary mentions, it grew in popularity over the centuries and people soon adopted the tradition of exchanging romantic handwritten notes with one another. In the 1880s, a woman named Esther Howland became inspired by the fancy and intricate cards being made in England by spearheading the mass production of similar cards in the U.S.
She became known as the mother of the American valentine during the next century the celebration of valentine day expanded to include gift-giving of items like flowers chocolate, and jewelries. These tokens of affection are exchanged not only between the romantic partners but also between the loved ones and friends. 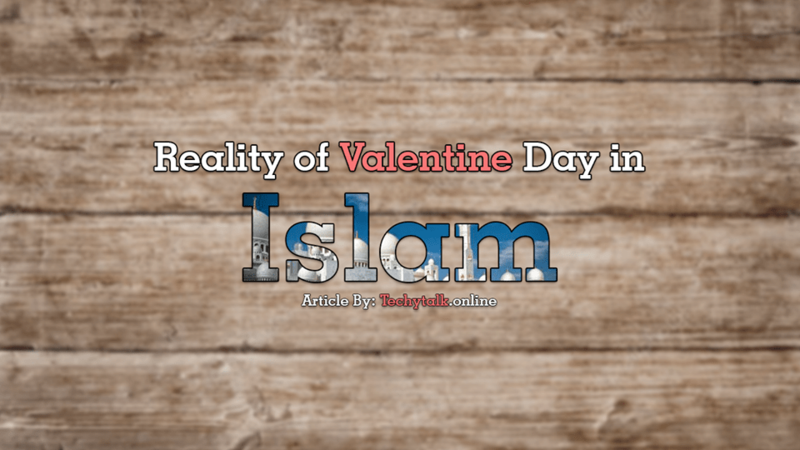 Why Valentine Day is Haram in Islam? Tear with regret of their sins and tear of their love for Allah. It will come handy; it will definitely help you in the future, on the Day of Judgment. That eye’s which is cried for the sake of Allah will be protected from being hurt in hellfire. But today, people cry for 14 February. They cry as nobody approached him/her for valentine or a wife cries that her husband brings flowers on this day for her. Islam teaches all the couples who are married to spread love throughout the years, and the peoples are what doing it on a manmade day which is 14th February. Just like you see police officers and army man’s in your daily life who obey some sorts of rules in their life and don’t try themselves to break those barriers. This is the reason which made them so much special than a normal person of any country. Once you said the Kalima, you are now a Muslim and this is what makes you more special. Now we are not random, we are special and we must have to loyal with the Almighty ALLAH. 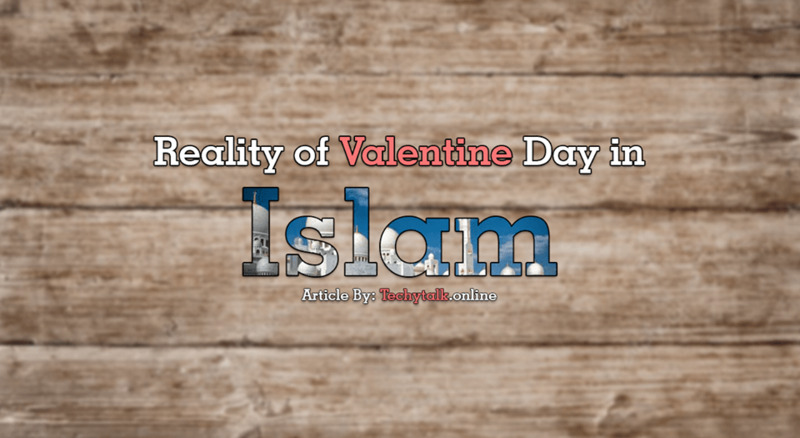 There are different festivals, different self-made occasions and Valentine are also one of them, which is not according to the teaching of Islams. There is guidance for both the male and female of Islam, which they must need to obey. 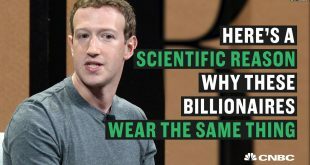 Male needs to take care of their eyes and the females need to wear dresses that don’t attract any male. There is no concept of valentine day in Islam, and If we use our common sense, so everyone knows that meeting or gathering of two opposite genders without marriage is not allowed in Islam. So, there is no reason stands for them to celebrate valentine’s day.